Why POE Women for PD? It is time to support you! There is ample evidence that health behavior change is challenging. Whether doctor-recommended or self-prescribed, everyone has attempted to eat healthier, exercise more, sleep better, manage stress, etc. Most everyone has also lost sight of their goals and returned to their initial patterns. 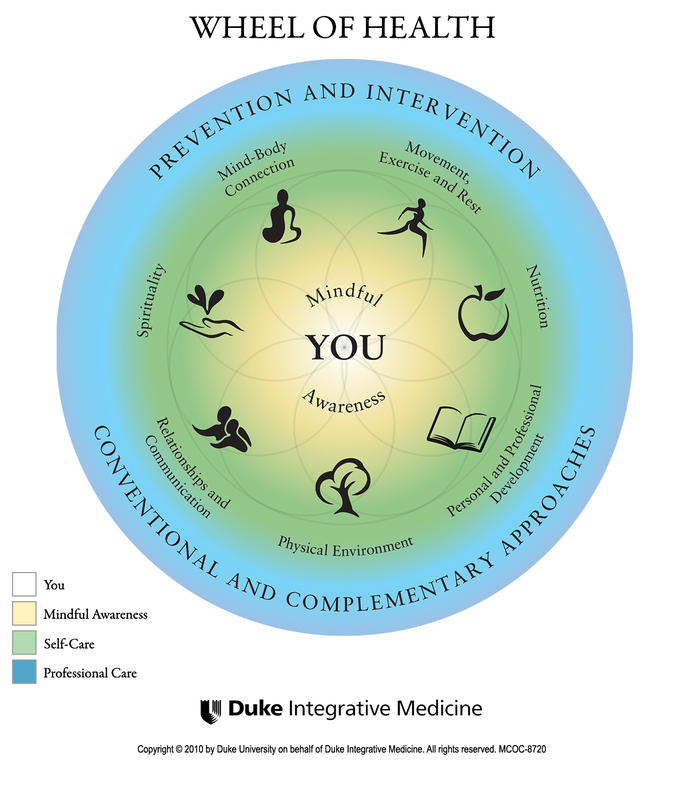 Integrative Health & Wellness Coaching takes a unique approach. Your Coach comes from a learning and personal development perspective, focusing more on what’s right than what’s wrong. Together we figure out what you want and how to achieve it. We are more about possibilities as opposed to problems and our focus is on growth and development. Accountability, lessons learned and celebrations of success continue to empower change. Are you a woman with PD? 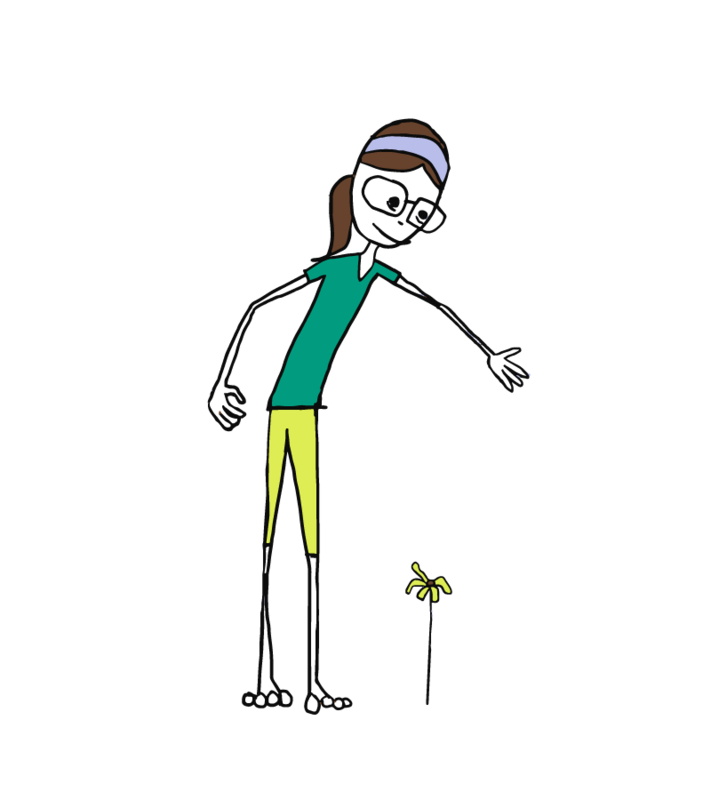 Are you interested in making behavior change that would impact your health? Would you benefit from support as you make health behavior change? Are you ready to be open and honest about your health goals, obstacles, lessons learned and successes? Would you like to take on new perspectives and step outside of set “comfort zones” to learn from your actions, make change and reach your goals. If you answered “YES”, this program is right for you! We set up an Information call. Let’s talk about you and Health Coaching and determine if this makes sense. Together we decide if we are a good fit and how to move forward. All visits are funded by a Community Grant from the Parkinson’s Foundation. There is NO CHARGE to you! Questions? Scroll down below and send a note. We’ll get back to you ASAP. Click document name to access. 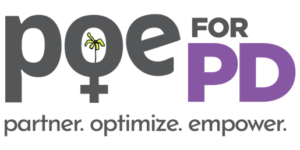 Poe Wellness Solutions is excited to offer POE Women for PD (Partnering Optimizing and Empowering Women for PD) supported by a grant from the Parkinson’s Foundation. Through funds raised by Moving Day® North Carolina, a walk for Parkinson’s, Integrative Health & Wellness Coaching is offered at no charge to women living with PD. Participants are referred to the program through The Movement Disorders Center at The University of North Carolina Hospitals and the Division of Parkinson’s Disease and Movement Disorders at Duke University Health System. Both programs are Parkinson’s Foundation Centers of Excellence.